11/12/2006 · Tariq Ramadan’s “In the Footsteps of the Prophet: Lessons form the Life of Muhammad” is a discussion of events in the life of the Messenger of God. Comparisons can be made to other Prophets in the Abrahamic faiths and those of other cultures. Ramadan points out that Muhammad was kind, gentle and patient. He forgave his enemies and laid down rules to be followed by Muslims. …... The Prophet of Moderation: Tariq Ramadan's Quest to Reclaim Islam By JONATHAN LAURENCE The New York Times June 18, 2007 From the May/June 2007 issue of Foreign Affairs. 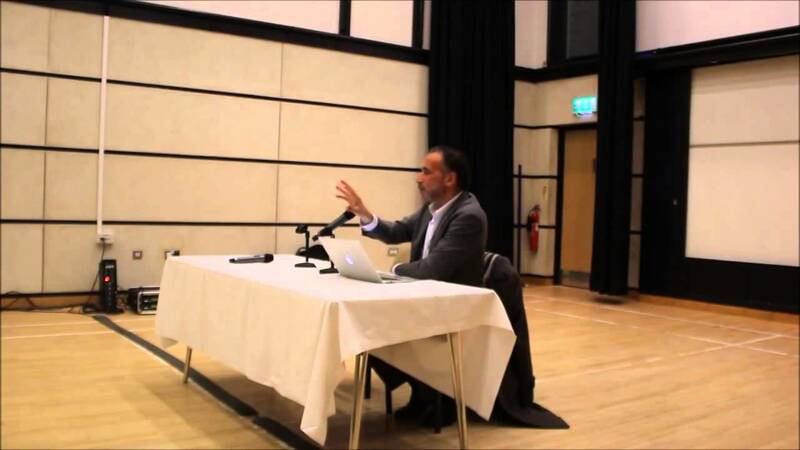 Tariq Ramadan’s life as public intellectual and leader among European Muslims has been dramatic. Looming in his personal background is his grandfather, Hasan al-Banna, who was the founder in 1928 of Egypt’s most famous Islamist group, the Muslim Brotherhood.